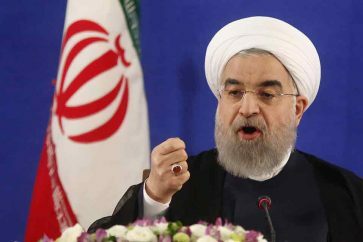 Iran warned on Monday that the withdrawal from the nuclear deal will be painful for the United States. 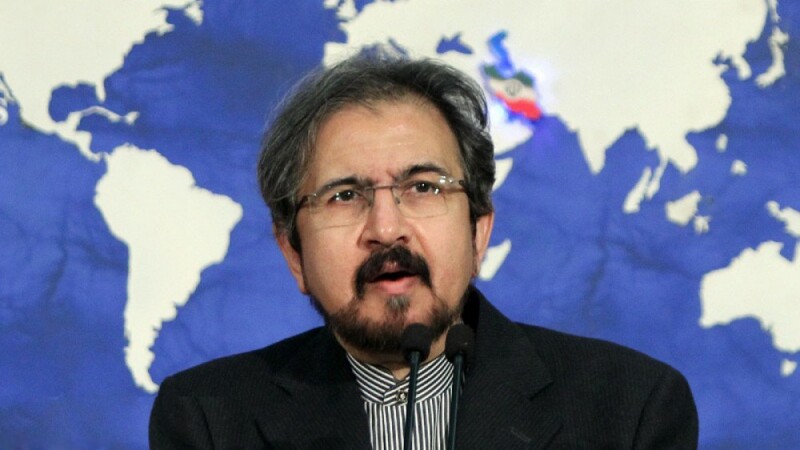 Spokesman of Iran’s foreign ministry, Bahram Qassemi said the nuclear deal – formally known as the Joint Comprehensive Plan of Action (JCPOA) – has certain characteristics that make it difficult to withdraw from it. 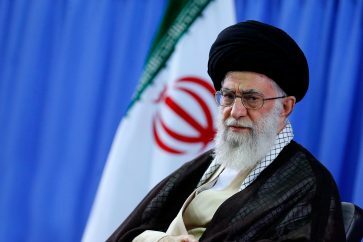 The US’ disloyalty is nothing new, but their pulling out of Iran Deal will make it clearer that no country can trust the US, Qassemi said, according to IRNA news agency. 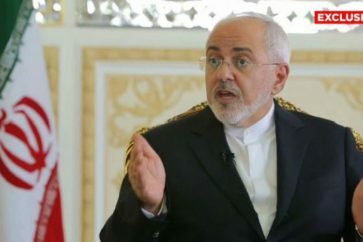 Commenting on Trump’s remarks about Iran’s regional activities, the Iranian spokesman denied there was an agreement between the Islamic Republic and the E.
The talks in Rome were the continuation of the talks between Iran and four European countries in Munich to find a political solution to the crisis in Yemen, Qassemi stressed. He also said that one of the bitterest facts of the world is that the Saudi-led coalition is bombarding the oppressed people of Yemen. He added that the discussion was about how to help the people of Yemen.